The W+ Complex contained in this soft, clay mask brightens dark spots with ease. The W+ Complex contained in this soft, clay mask offers a brightening and radiance action to visibly diminish dark spots. Radiance-boosting and comforting action. Brightened complexion and boosted radiance and luminosity. Immediately reveals the skin’s radiance. Provides softness and well-being. Apply an even layer to the face and leave on for 10 to 15 minutes. Rinse and follow with treatment lotion. With over 50 locations New Zealand wide and the essential partnership of highly professional beauticians – we help transform the salon treatment into an unforgettable sensorial experience. 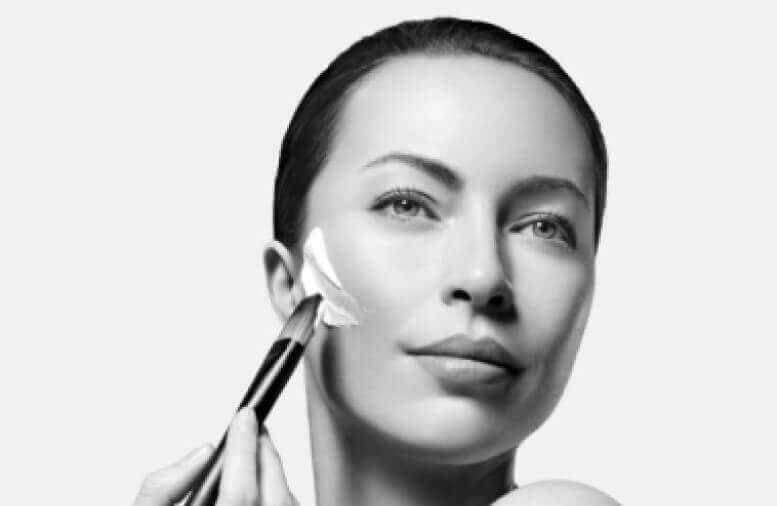 To find and purchase the best products or treatments suited to your individual needs, talk to a beauty therapist by locating your nearest spa below.